There are times when the criminal justice system may seem irreparably broken, but just as no person is beyond the possibility of redemption, no system is beyond repair. 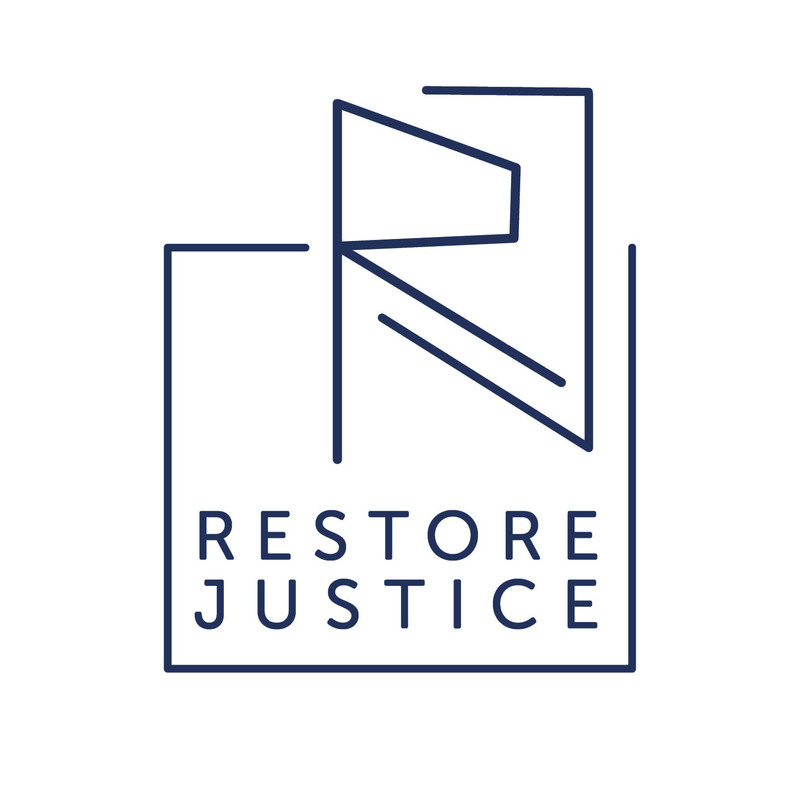 With your support, Restore Justice will work to mend the criminal justice system in Illinois through holistic and humane reforms. Together we can bring back second chances for those who need them the most. Restore Justice comprises two organizations, the Restore Justice Foundation and Restore Justice Illinois. At this time, you can support criminal justice reform by donating to either entity.  Regardless of how you choose to support the work of Restore Justice, we’re honored to have you as a partner in this critical work. Gifts to the Restore Justice Foundation support our research, communications, and public education efforts. At this time, we are reapplying for tax-exempt status (learn more). Our mission means everything to us, and we continue our work to create real, positive changes in the lives of people our community has collectively forgotten. We know that we are needed in this space and are working diligently to make the greatest impact possible. Your gift during this difficult time means even more, as it means you have faith in our ability to grow despite challenges. If you would rather make a tax-deductible contribution, our colleagues at the restorative justice hub at Precious Blood Ministry of Reconciliation (PBMR) have agreed to steward a tax deductible fund for us. Funds donated to with the subject line “Restore Justice” will be directed to our work. Precious Blood Ministry of Reconciliation, PO BOX 09379, Chicago IL 60609. Scroll to the bottom of this page for details on how to donate to Restore Justice Foundation. Donations made to Restore Justice Foundation directly at this time may not be tax deductible. Gifts to Restore Justice Illinois allow us greater flexibility in our work. While not tax deductible, support of Restore Justice Illinois allows us to advocate and lobby the state legislature, deepening the impact of our work and creating real, lasting change for Illinois prisoners and their families. RESTORE JUSTICE ILLINOIS IS RECOGNIZED IN THE UNITED STATES AS TAX EXEMPT UNDER SECTION 501(C)(4) OF THE INTERNAL REVENUE CODE. Detailed donation instructions for Restore Justice Foundation are below. Please make your online contribution via the Restore Justice Foundation’s secure Paypal donation page. To donate by phone, please call (312) 809-6992.